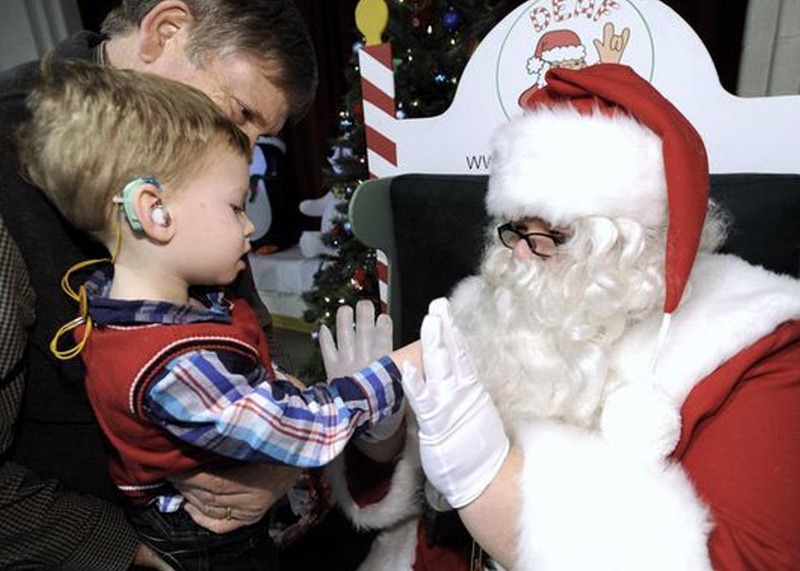 Deaf Santa Scott Powers, of Rochester Hills, enjoys the reaction when deaf kids realize Santa can sign, too. . .